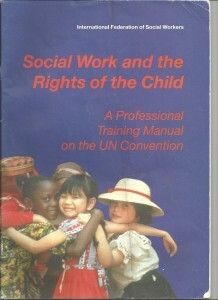 Today the UN Convention on the Rights of the Child reached a milestone in its history. Celebrations across the world celebrate the commitment by governments to treat children and young people with dignity and respect. Over the years the Convention has helped campaigners ensure that their governments meet their treaty obligations. Some countries have been slower than others and some still have to ratify the Convention. With South Sudan and Somalia moving politically to ratification it leaves the USA as the only country that is a signatory but not moving that extra step to putting words into action. IFSW members are continuously working towards ethical practice so that social workers works with all generations to achieve that standard of dignity and worth for all peoples. There is still a great way to go. We have children living in the shadows of our societies, without birth registration documents, trafficked for child labour and sexual exploitation, disabled children denied access to education and play facilities, children living in poverty, young people in detention and institutions separated from their families, there are child soldiers and children facing death penalties. How we help our children and young people grow will shape the future of this planet. Can we work towards peaceful communities that are supportive of the vulnerable? Can we build sustainable societies? This convention is so important to the future shape and health of our planet. We are demonstrating through our ten year project – The Global Agenda Report – that social work has a key place in supporting sustainable and peaceful development. The first report was published in July. 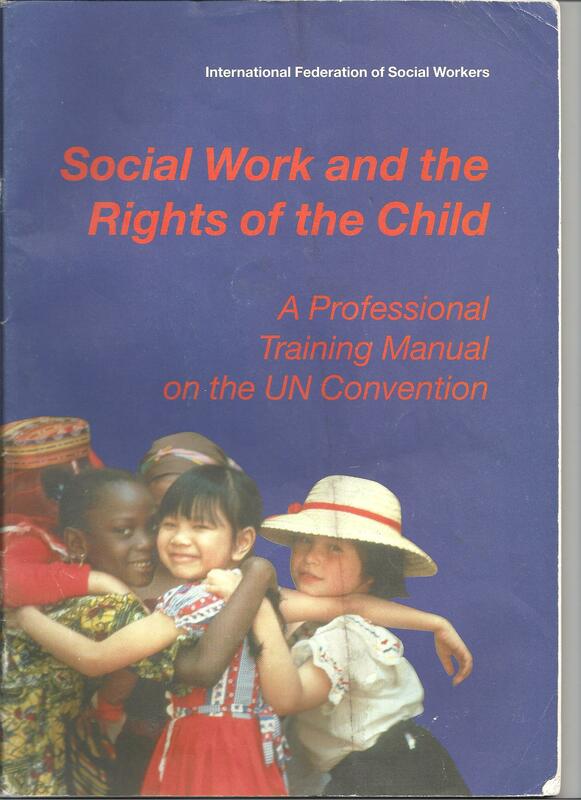 Therein lies information for governments about why they must continue to invest in social work and social development, the second report currently being worked on will take up the theme of the dignity and worth of all people – so pertinent to this 25th Anniversary of UNCRC. IFSW members will continue to use the convention in helping our states meet their treaty obligations.